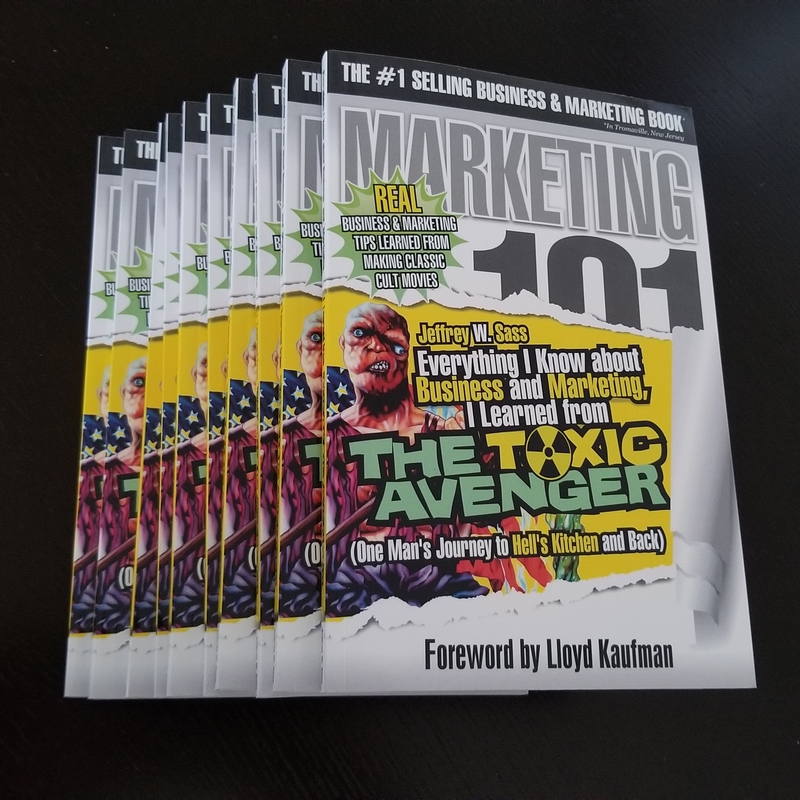 Live Book Reading at Florida Supercon with Lloyd Kaufman and Toxie Himself! 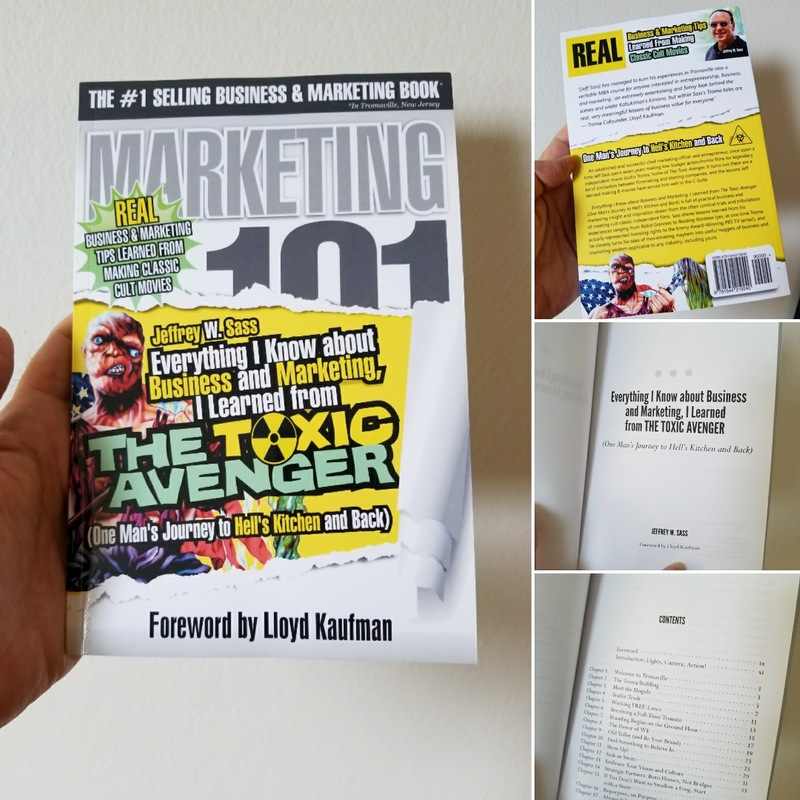 At the recent FLORIDA SUPERCON, I had the chance to read a few chapters from my book accompanied by Troma co-founder Lloyd Kaufman, who wrote the Foreword for the book. 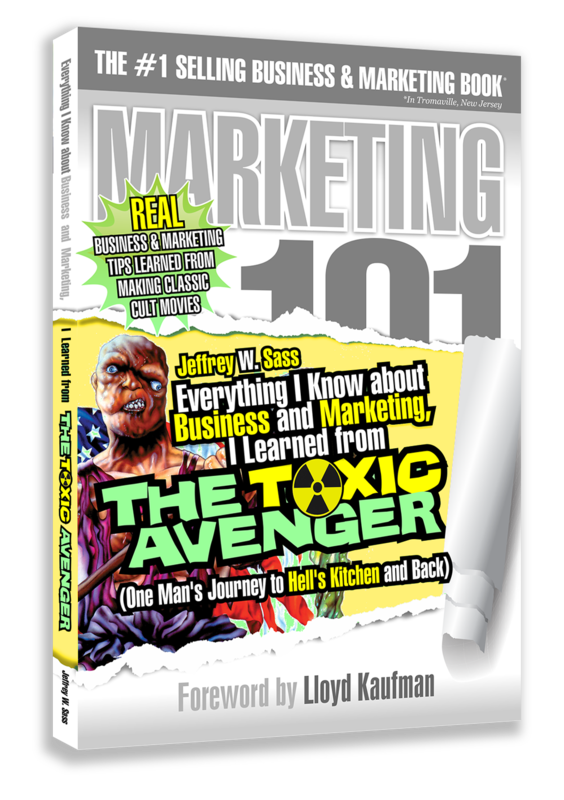 Lloyd and I were joined by The Toxic Avenger himself. Needless to say, I was a little nervous to read from my book in front of the very monster – er, mentor, who inspired me to write it. Thankfully, the audience of Troma fans were very welcoming and it was a lot of fun to share a few chapters with them, along with some live commentary from Lloyd and Toxie. Below is a video of the session. Enjoy! 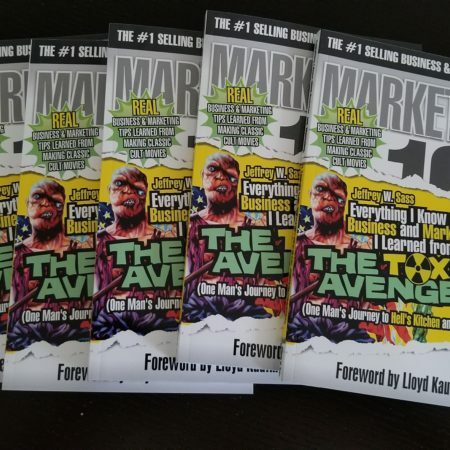 https://everythingiknowabout.marketing/wp-content/uploads/2017/08/Live-Book-Reading.png 720 1280 Jeffrey Sass https://everythingiknowabout.marketing/wp-content/uploads/2017/04/Untitled-5-6.png Jeffrey Sass2017-08-17 20:48:362017-08-17 20:48:58Live Book Reading at Florida Supercon with Lloyd Kaufman and Toxie Himself! While early in his career, Jeff Sass was making B-movies, he has spent more recent years in the C-suite as a COO, CEO, and CMO. With a career spanning the entertainment, computer-game, mobile, and Internet worlds, he has written and produced for film and TV, and he has been a tech start-up entrepreneur. 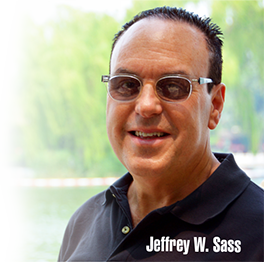 A frequent speaker on entrepreneurship, mobile marketing, domain names, and social media, Jeff Sass has had articles appear in Forbes, Entrepreneur, AdAge, and many other publications. As the father of three, he has also been a prolific “dad blogger,” participating in influencer campaigns for brands including Intel, Sony, Ford, LG, Asus, and others. > JOIN THE EMAIL LIST AND STAY TOXIC! My Mentor was a Monster! Get 10% Off a Great Premium Domain Name! See all reviews on Amazon.